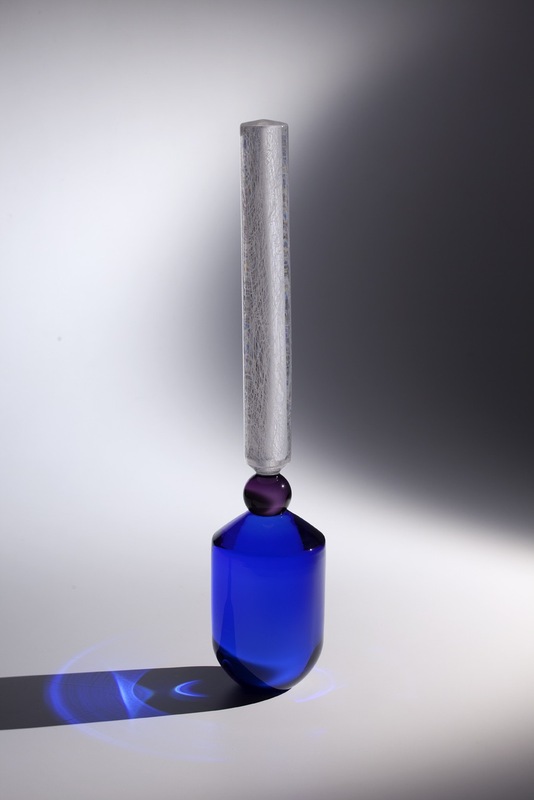 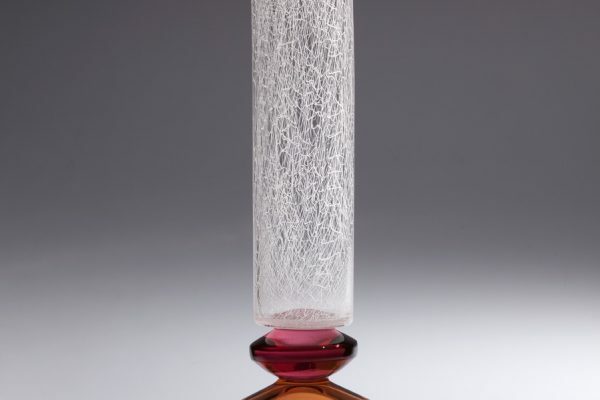 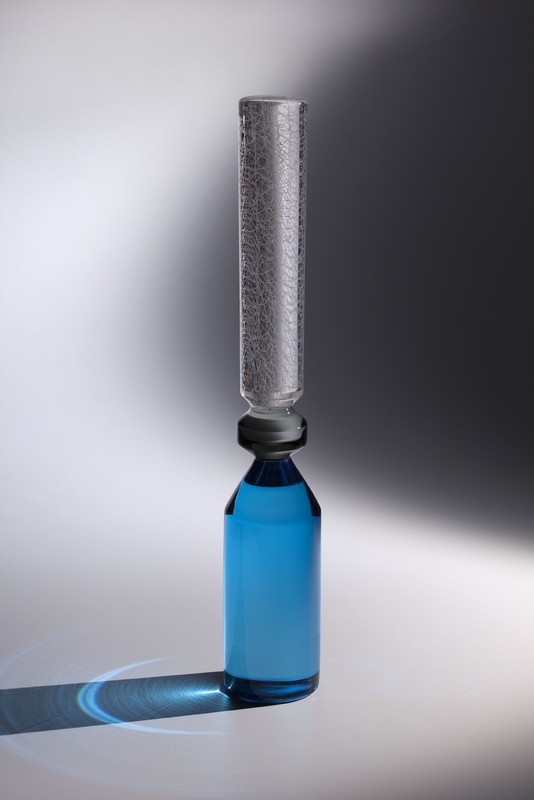 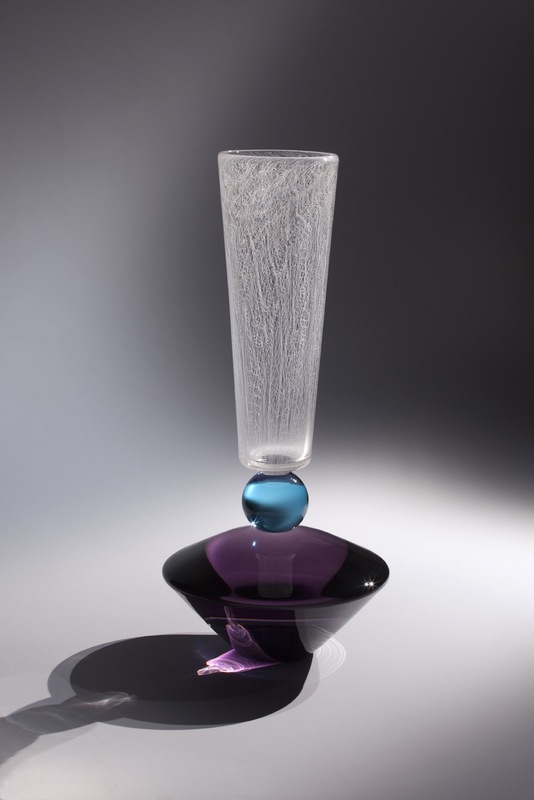 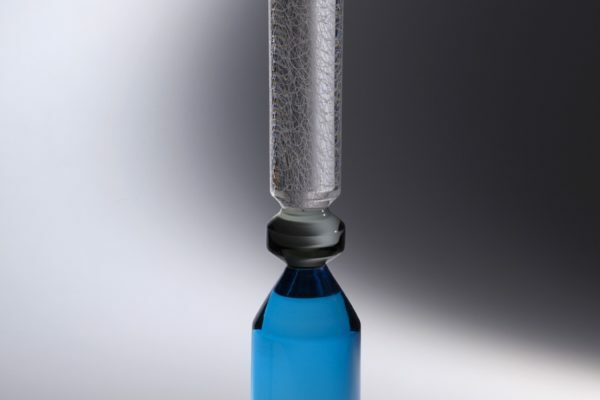 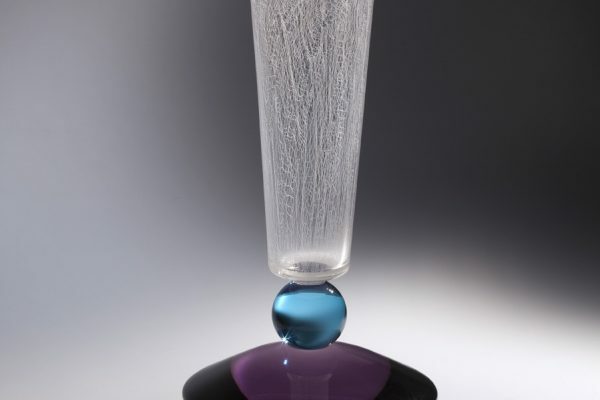 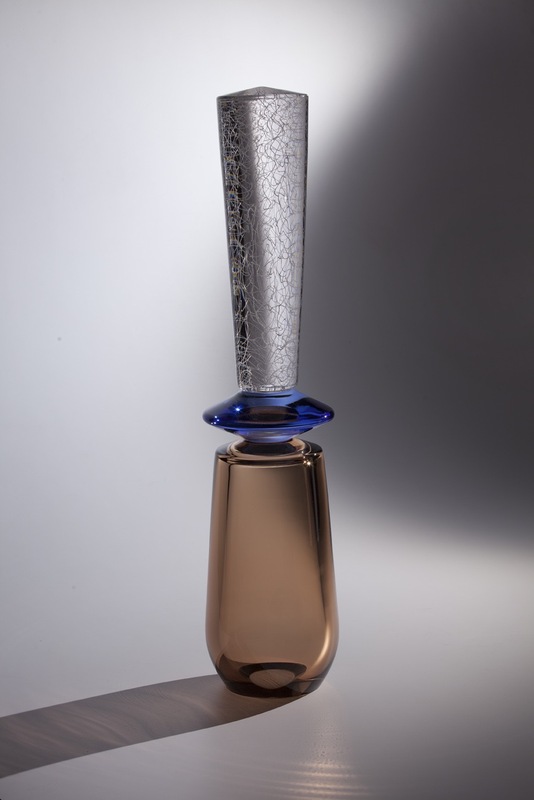 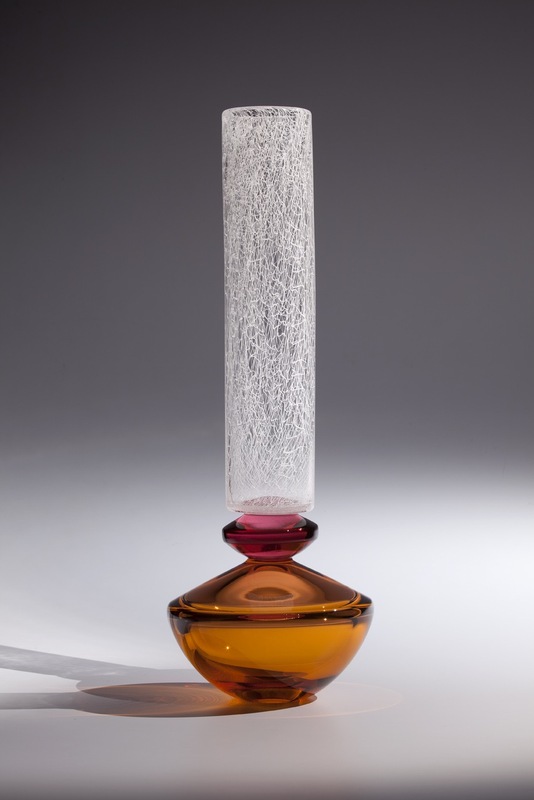 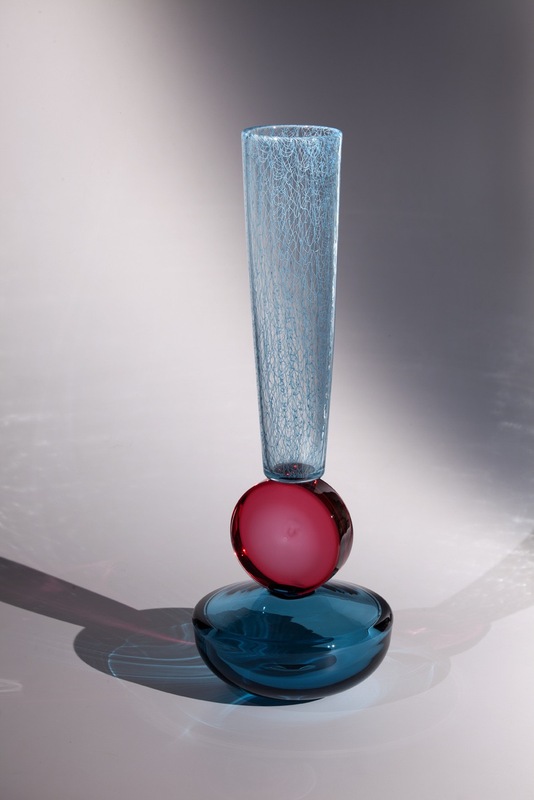 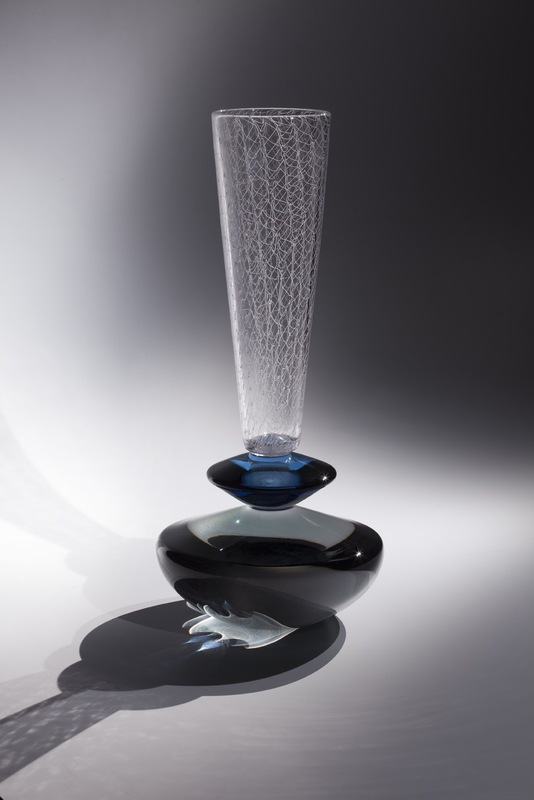 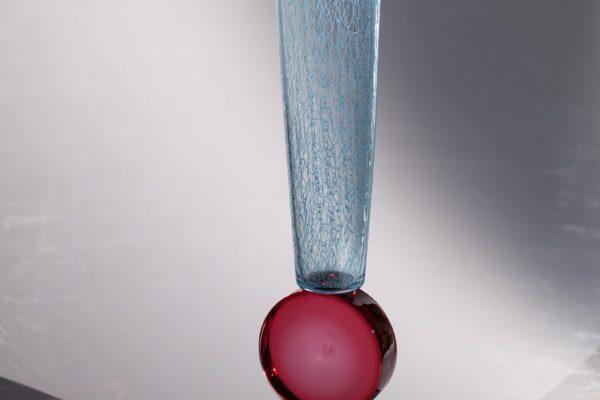 Gabe Feenan began his glass career in the 1990s, working in production studios in the San Francisco Bay area. 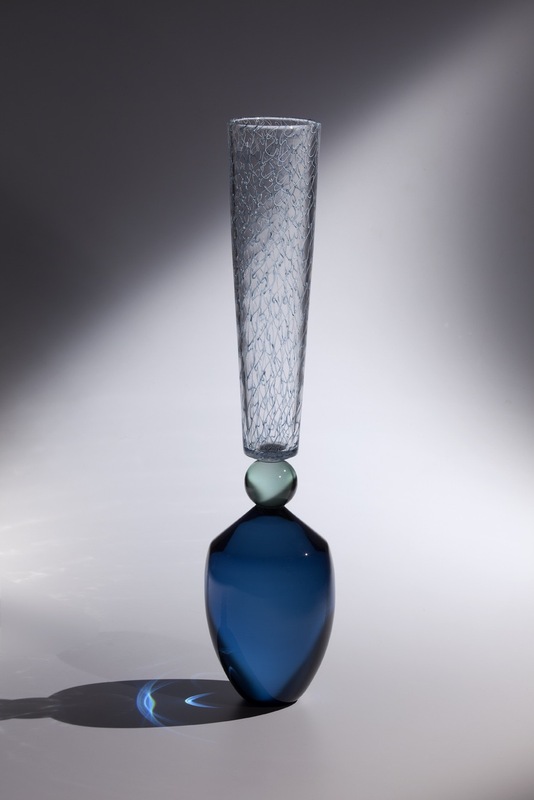 He has been a resident gaffer at the Museum of Glass in Tacoma, WA, since 2002. 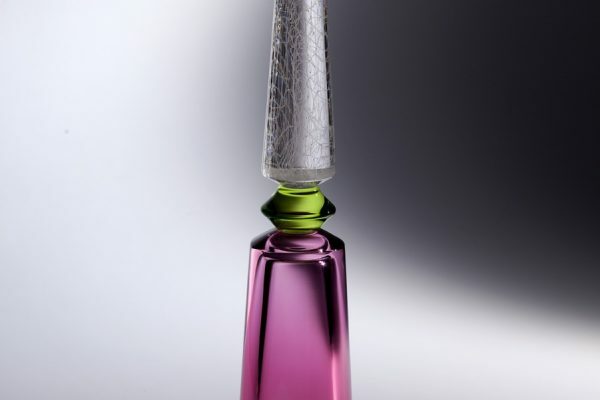 In this position he has earned an incomparable education in craftsmanship. 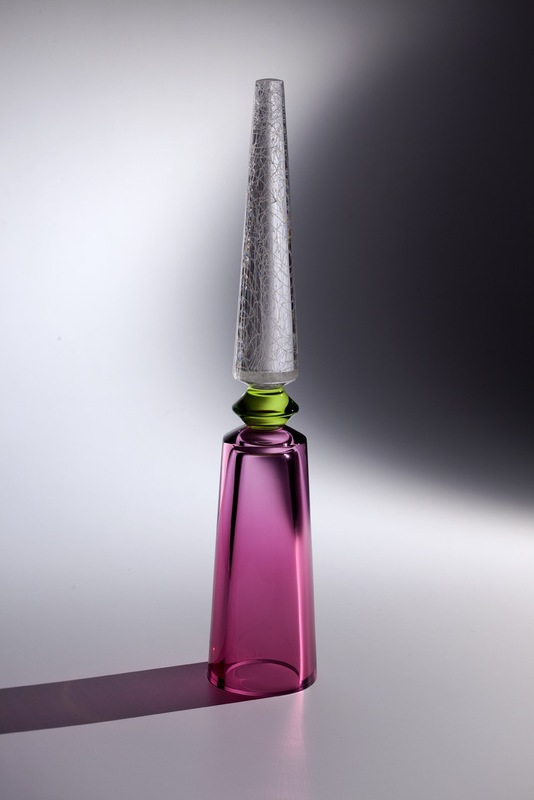 Elegant and refined, Feenan’s pieces evoke strength and balance with their stacked geometric shapes. 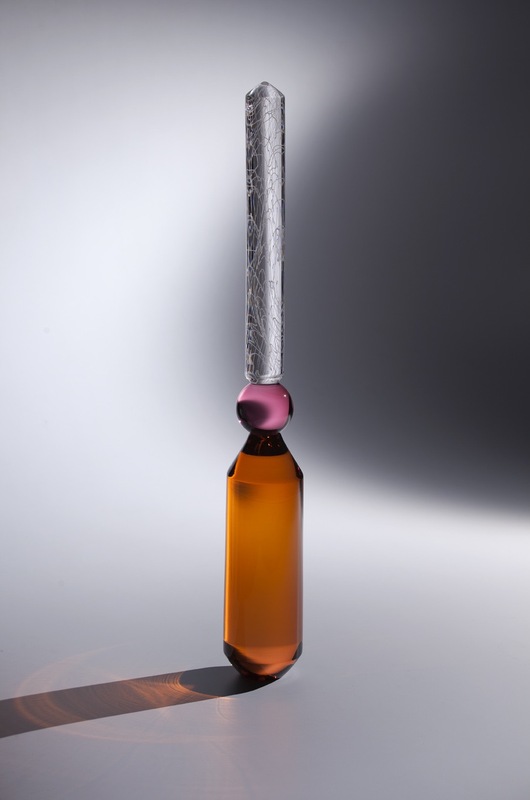 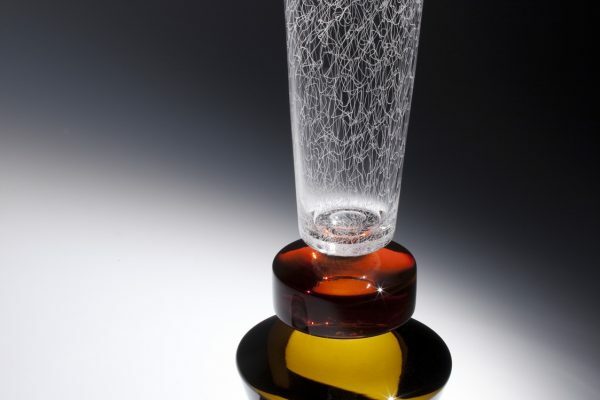 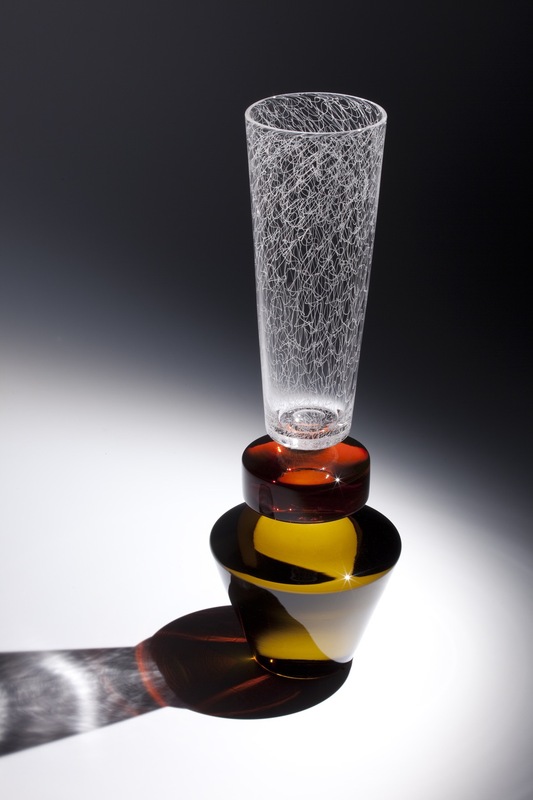 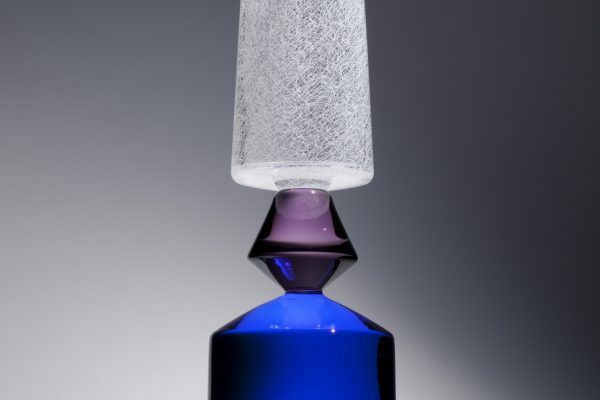 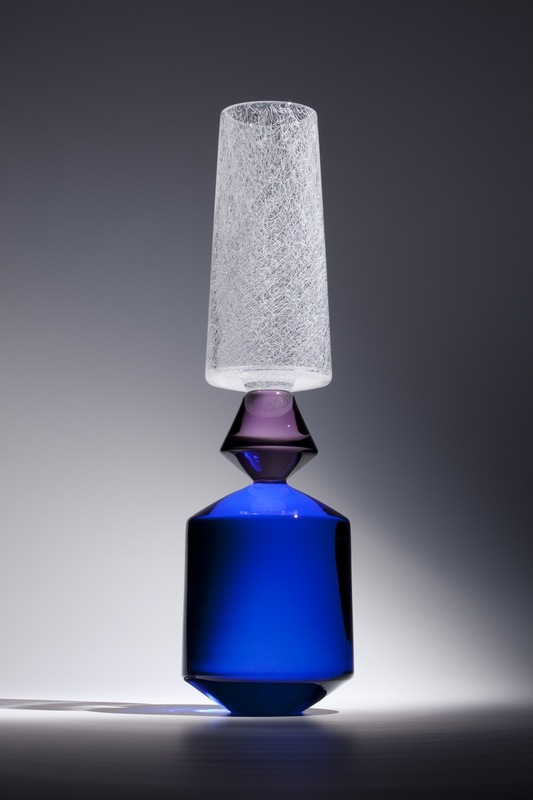 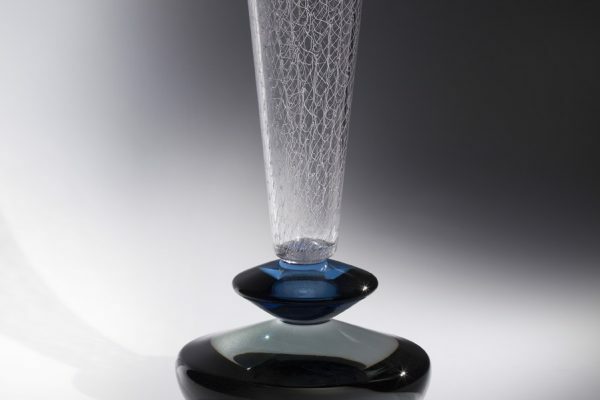 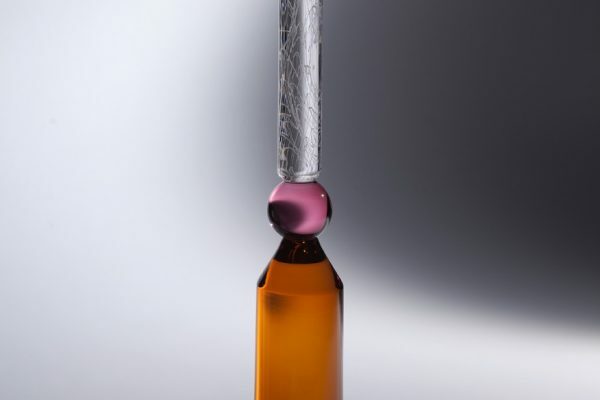 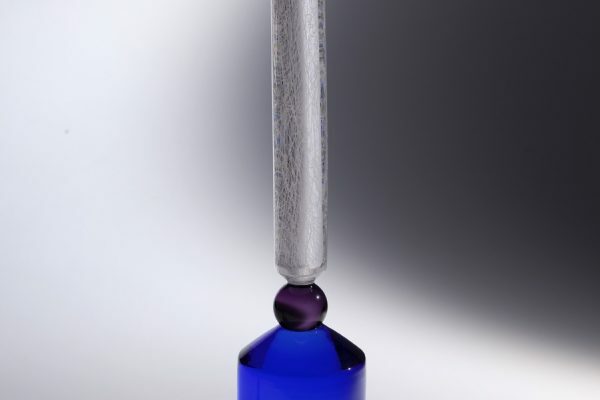 His latest body of work explores the optical qualities of glass through technically challenging compositions. 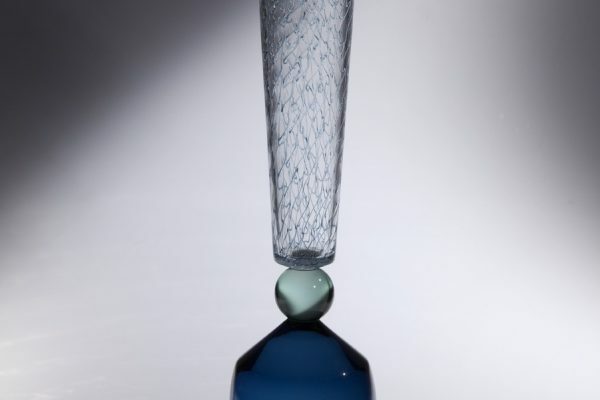 Lacey cane designs soften the bold geometry and provide contrast to the rigidity of form. 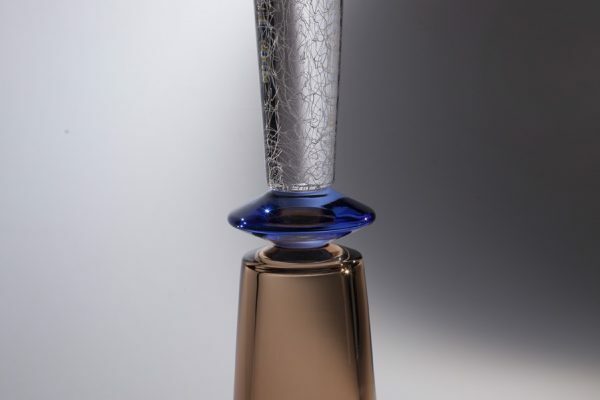 Relying on pure ability and technique, Feenan seeks to emphasize the importance of a skilled artist’s hand in a machine-made world.